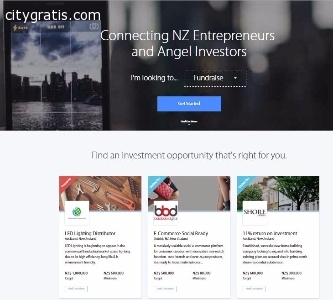 CityGratis.com Free Classifieds by category in New Zealand Business proposals and sale - Angel Funding made easy in New Zealand. 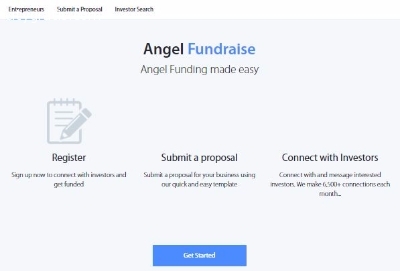 Angel Funding made easy in New Zealand. 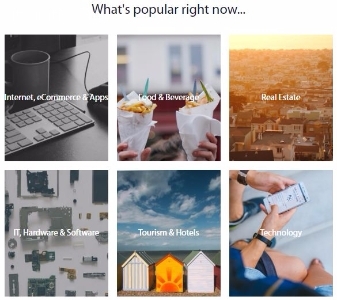 El anuncio expira en: -653 días.